With celebrity chefs and the integration of food into the lifestyle and entertainment industries contrasting an ever-growing prominence of fears over food safety, availability, and affordability, there is no question that food culture faces new questions in today’s era. This book explores the quickly changing dynamics of food production, distribution, and consumption today. 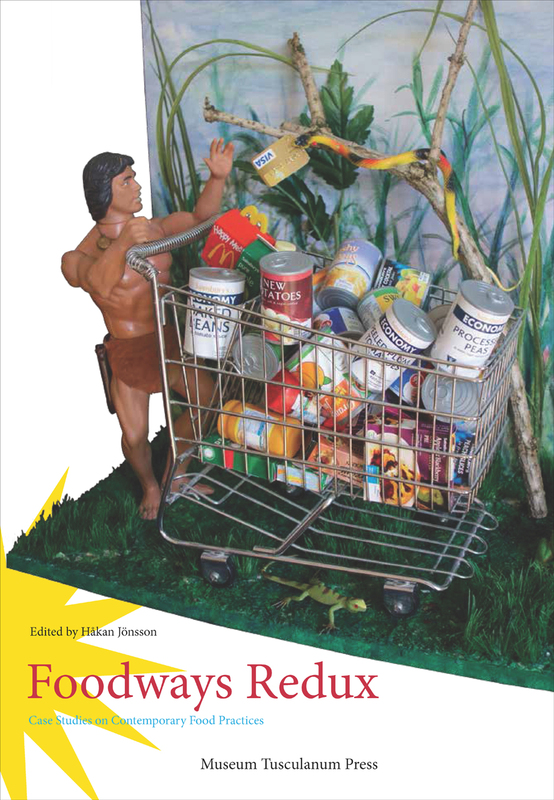 Examining everyday food practices, the contributors explore topics ranging from the search for traditional foods in markets otherwise dominated by cheap and heavily processed ones to the ways digital communication supports the local organic produce industry.